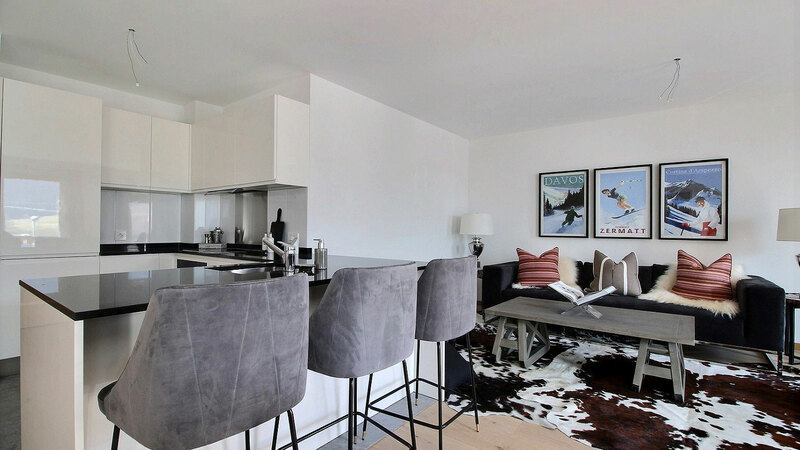 Le Beau Sejour is an exquisite building containing 23 brand new, one to five bedroom apartments. 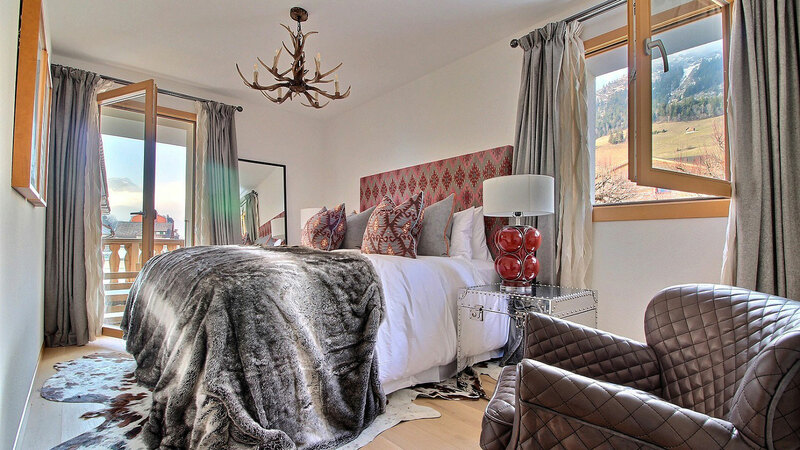 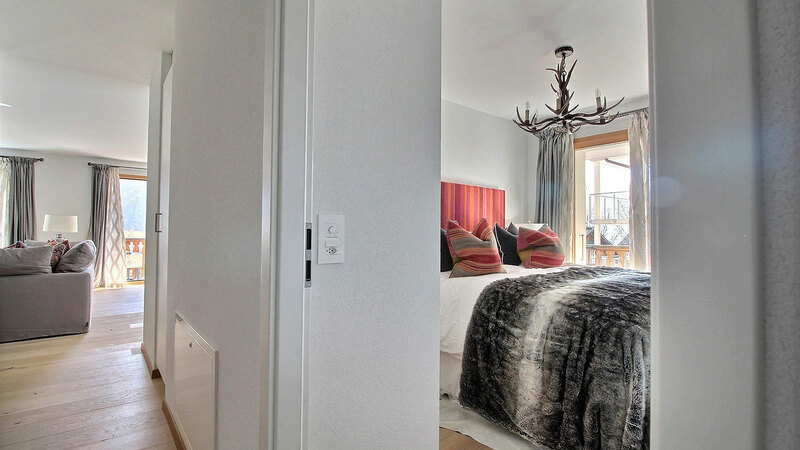 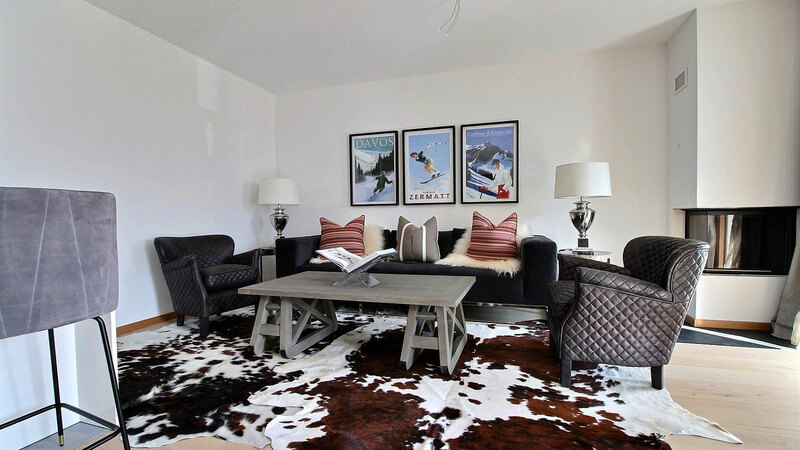 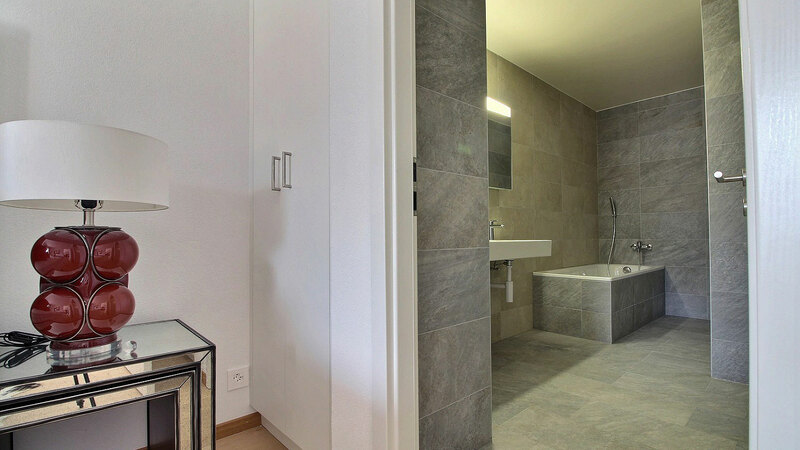 These luxurious apartments have been placed in a convenient location, less than 50m from the main lift up to the slopes and less than 50m from the train station which connects up to Gstaad. 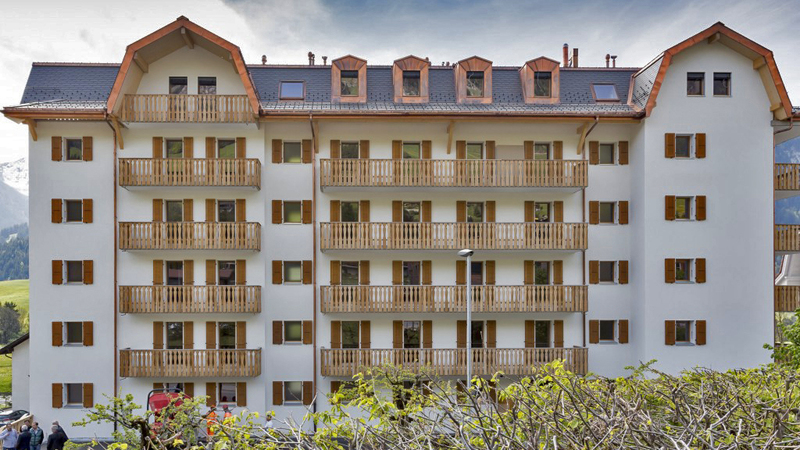 Beau Sejour has spa and wellness facilities, an indoor swimming pool and an on-site restaurant/wine-bar. 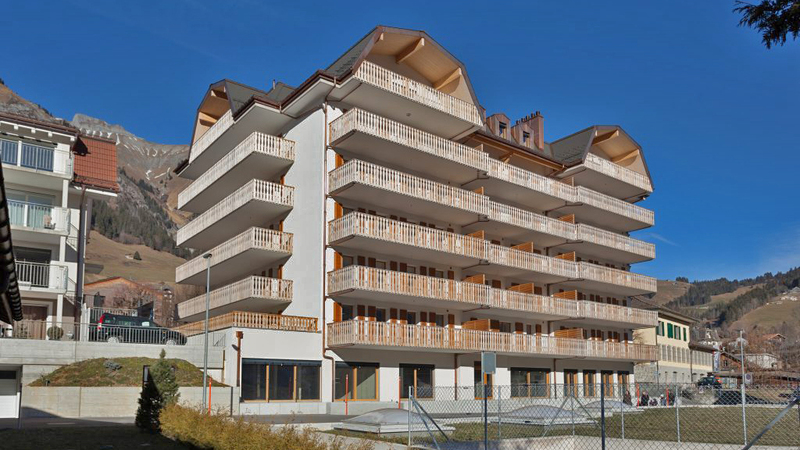 The apartments themselves all have an open plan layout and most have access to a south-facing balcony. 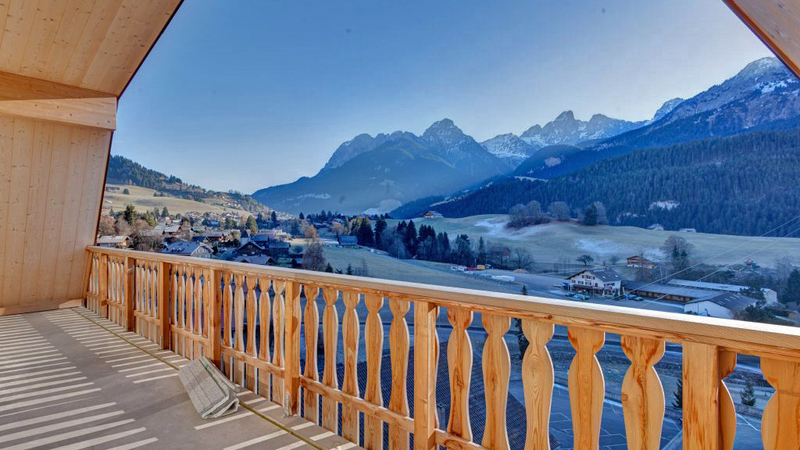 This area is popular with a charming mix of visitors; while the chalet village of Gstaad attracts countless stars, the smaller villages offer attractive options for families with children. 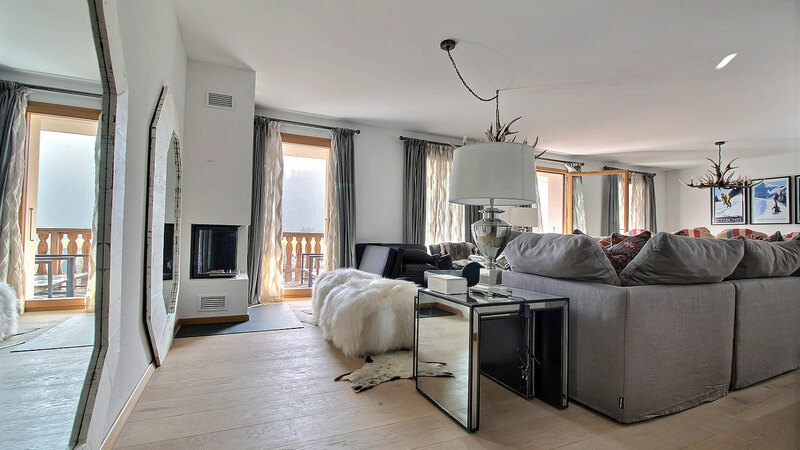 Residence Eckhauz is a fantastic opportunity for a foreign buyer to own an attractive apartment within the prestigious Gstaad Valley. 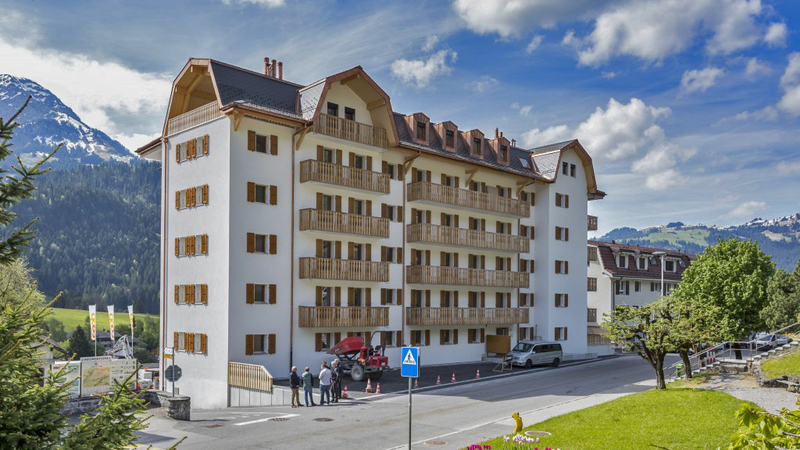 5 newbuild apartments in the centre of Chateau d'Oex just 200m from the ski lift and train station. 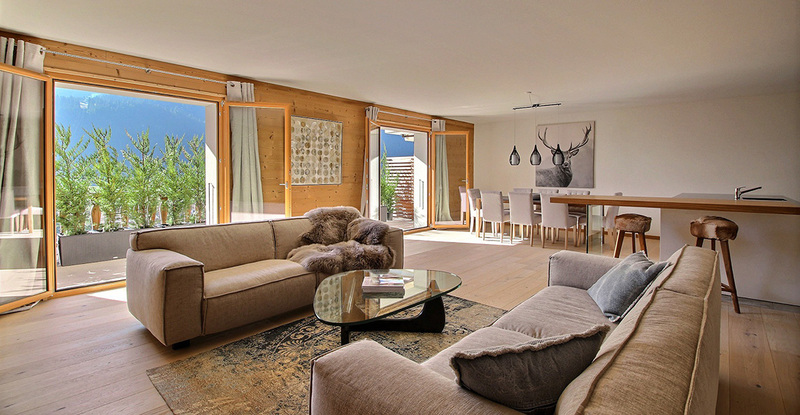 Chalet Cresta is an extremely rare opportunity for a foreigner to buy a chalet in the world famous and highly prestigious resort of Gstaad.